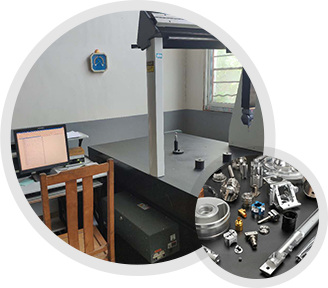 1、Material inspection: we will implement property inspection, spectrograph inspection or third-party inspection on materials. 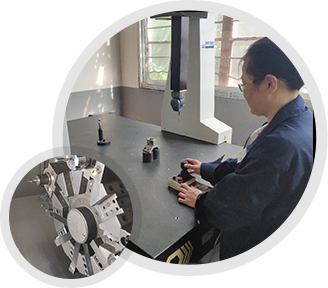 2、First article inspection: we will implement full-size inspection on the first finished product, and we can even have the first finished product mailed to corresponding customer for confirmation as required by the customer. 3、Process inspection: we will implement full inspection on crucial sizes and proportion-based sampling inspection on secondary sizes. 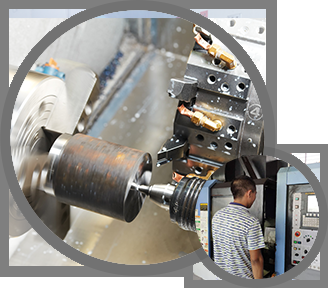 We have customized large quantities of screw gauges, plain plug gauges and various non-standard gauges to avoid mistakes in the process of production. 4、Final sampling inspection: we will implement large-proportion full-size inspection on products to be packed. 5、Full inspection on appearance: we will implement visual inspection on the appearances of products during their packing to avoid the mixture of such defects as collision damage and burrs into finished products. 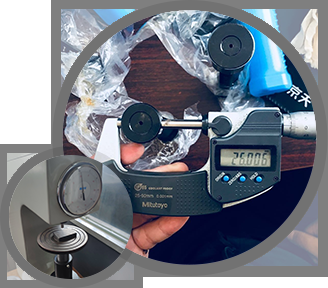 The mass production process for large volume is the same with that for medium and small volume, but prior to the mass production, we will prepare special PPAP documents and have them issued to customers for validation. The contents of such documents include process flow diagram (PFD), potential failure mode (DFMEA PFMEA) and control plan. Various gauges (micrometer, caliper, depthometer, etc. 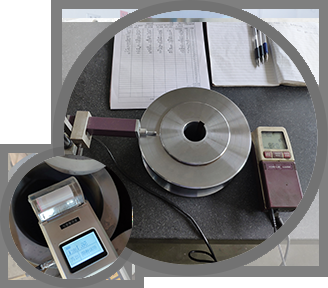 ), two-dimensional instrument, three coordinates, projector, roughmeter, hardness tester, etc. We have our gauges submitted to third-party inspection institution for inspection annually to ensure their correctness.